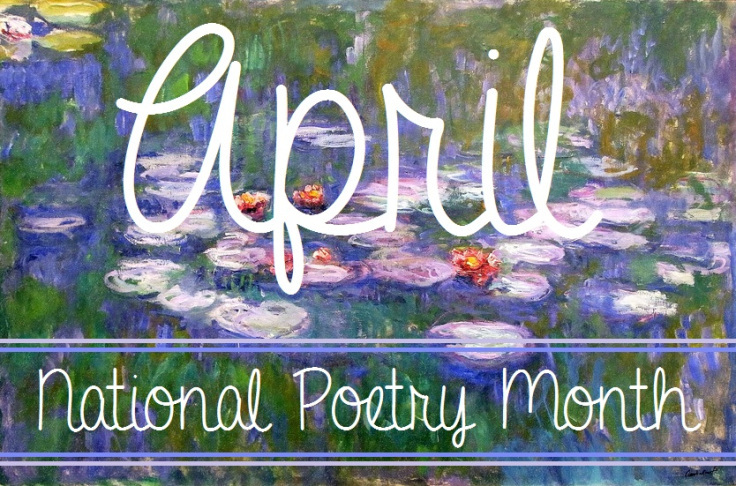 Captivated Reader: Happy National Poetry Month!! fun writing some poetry this month too. I wrote a Piku Poem in 2011 and dedicated it to my husband. So read my Piku Poem below! So, what is Piku? Well, it's a poem like a haiku.. instead of the 5-7-5 format of haiku, Piku uses pi as its base. The number of syllables in each line of the poem corresponds to the numbers in pi. In other words, as pi is 3.141592653..., the first line of the Piku contains three syllables, the second line contains one syllable, the third line contains four syllables, and so on. So, will you take the piku poem challenge?